Bootmakers USA, a certified minority and women-owned business in West Lafayette, Indiana, specializes in riding, polo and dress boots for women, men and young adults. 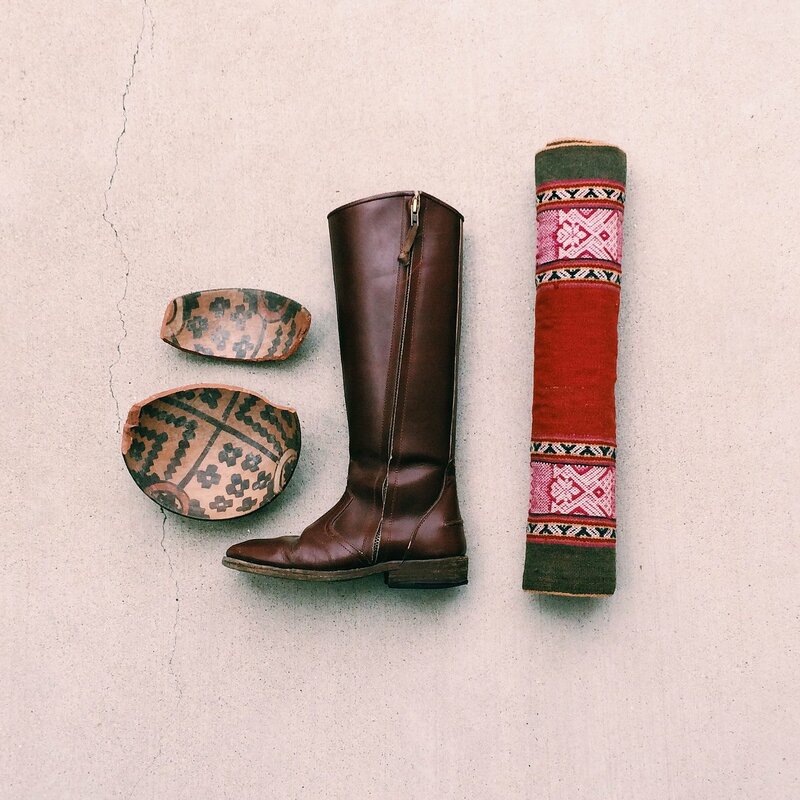 Bootmakers offers a platform for designing riding boots that are custom-fit to each customer’s measurements. Bootmakers On Demand lets schools, universities and other organizations create custom designs. 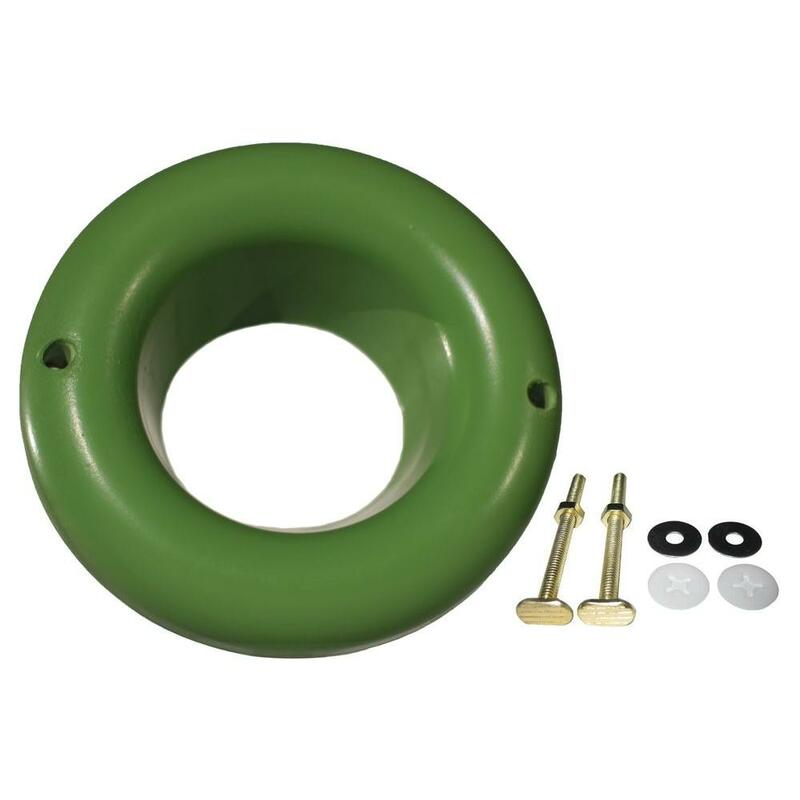 The Sani Seal Waxless Toilet Gasket was created by friends Bob Grimmett and Joe Miller who set out to solve the problem of water damage caused by leaky wax toilet rings. The flexible, waxless and repositionable gasket is sold nationwide in Home Depot and Lowe’s, and hardware stores in Canada and other countries also carry the product. Crazy Charlie’s Salsa offers a line of salsas, chili sauces and queso made with fresh Indiana tomatoes and no sugars, sweeteners or preservatives. Crazy Charlie’s products have won awards nationwide, though the company calls Fishers, Indiana, home. Customers can find these sauces on shelves across Indiana, Illinois and Ohio. An award-winning line of children’s toys by SmartNoggin in Noblesville, Indiana, aims to provide parents and caregivers with toys and information to encourage early milestones. The company was founded by Marcia Haut, an educator and mother who struggled to find the right developmental toys. The research-based line of toys includes the NogginStik Developmental Light-up Rattle, NogginRings Reaching and Grasping Rings and the NogginSeek Peek & Seek Rattle. G.A. Schimpff’s Confectionery in Jeffersonville, Indiana, which opened in its present location in 1891, is one of the oldest continuously operated, family-owned candy businesses in the United States. 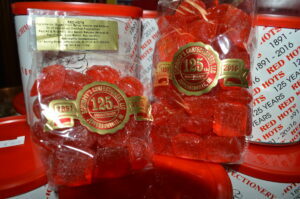 Cinnamon Red Hots are Schimpff’s signature piece and have been made in Jeffersonville since opening day. Schimpff’s Candy Museum and demonstration area offer a glimpse into the world of historic candy making, packaging and advertising.